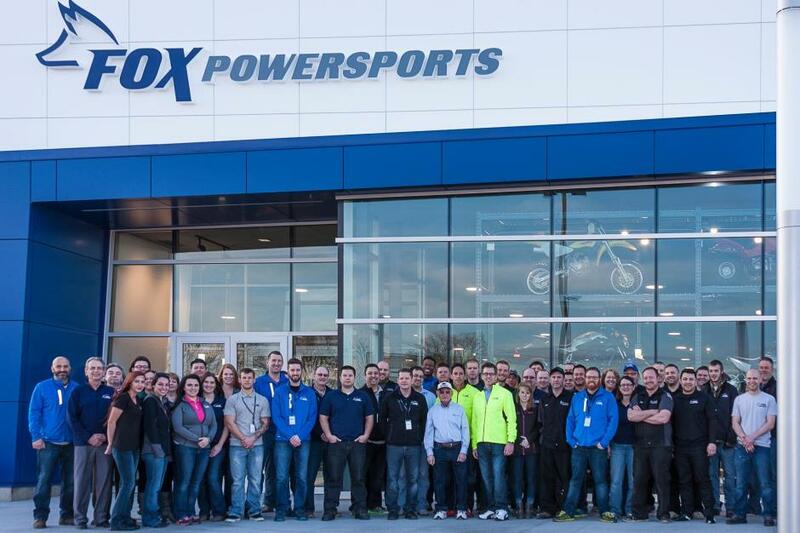 Fox Powersports has grown from a specialty shop to one of the largest multi-line dealers in the area. Fox Powersports prides itself in its customer service - we know how important it is to be taken care of and to have someone you can trust. Our Parts Department is staffed by experienced professionals that want to make sure you get the right part at the right time and at a fair price. Not only can our team answer your questions intelligently, they will help you find the parts you need.